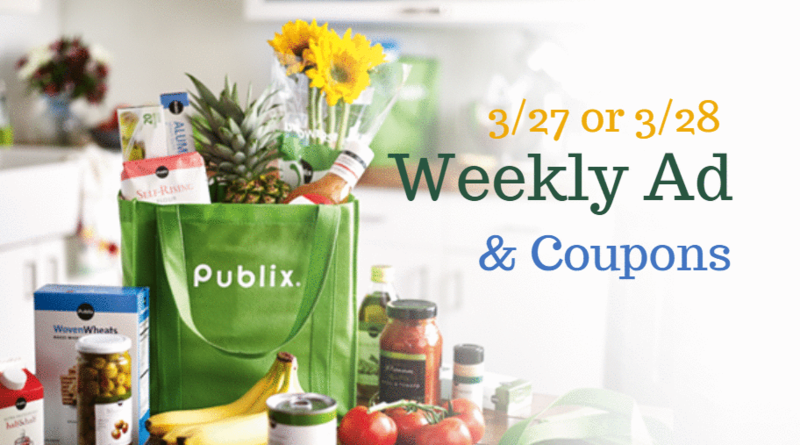 Here are the deals from the new Publix ad starting 3/27 (or 3/28 depending on your area)! Get FREE Quorn chik’n, 89¢ cereal, FREE razors, and more. Buy (1) U by Kotex Tampons, 31-36 ct., or Pads 13-24 ct.
Get FREE U by Kotex Tampons, 15-18 ct., Liners, 36-64 ct., or Pads, 13-24 ct.